Whilst I had been to Mumbai 5 times previously, I had never made it to Elephanta Island, but now I have seen them twice in less than a year. Located off the coast of South Mumbai, this island is famous for its Buddhist and Hindu caves believed to be about 1500 years old. 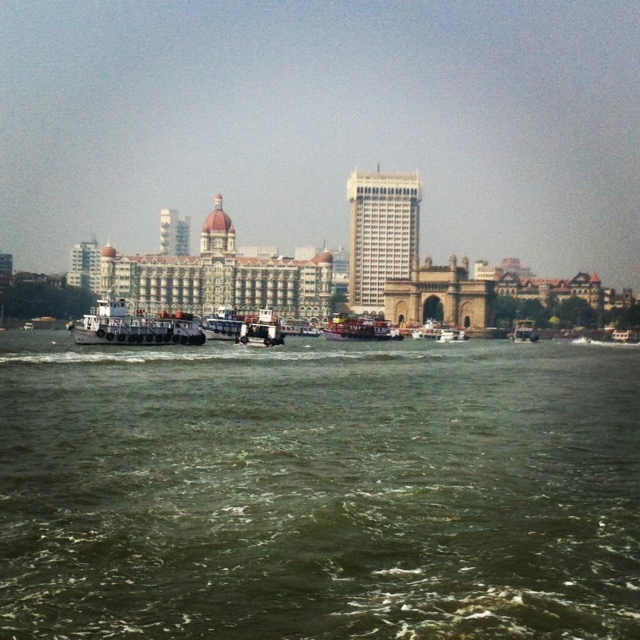 The voyage starts by standing in a very long queue (stupidly I went on a Sunday) at the Gateway of India. I love this part of Mumbai, it feels like old school England and makes the sea the focus point. Getting on a boat, watching Mumbai fade away into the distance, it does feel like I am taking a holiday, no matter how short. Arriving at Elephanta Island, it is about a 10 minute walk uphill and through bazaars to the main caves. The largest and first cave that you come across is by far the best. With the iconic Trimurti statue, representing Brahma, Vishnu and Shiva. The other 4 caves on the island are far less spectacular, with most so damaged there is really nothing to see. Whilst it is nice to get out of Mumbai for day, I do suggest not going on a weekend because the crowds really did make the experience less than enjoyable. 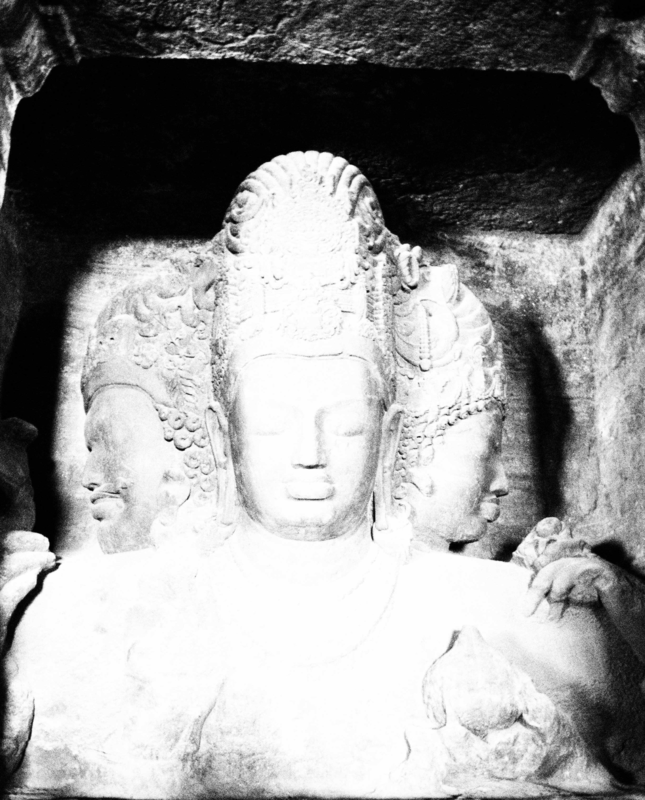 If you are only visiting Mumbai and won’t have a chance to see any other ancient caves or carvings, then the Elephanta Caves is worth a visit. However if you get a chance to go elsewhere in India, there are so many other better examples to see such as the Ajanta and Ellora caves near Aurangabad. 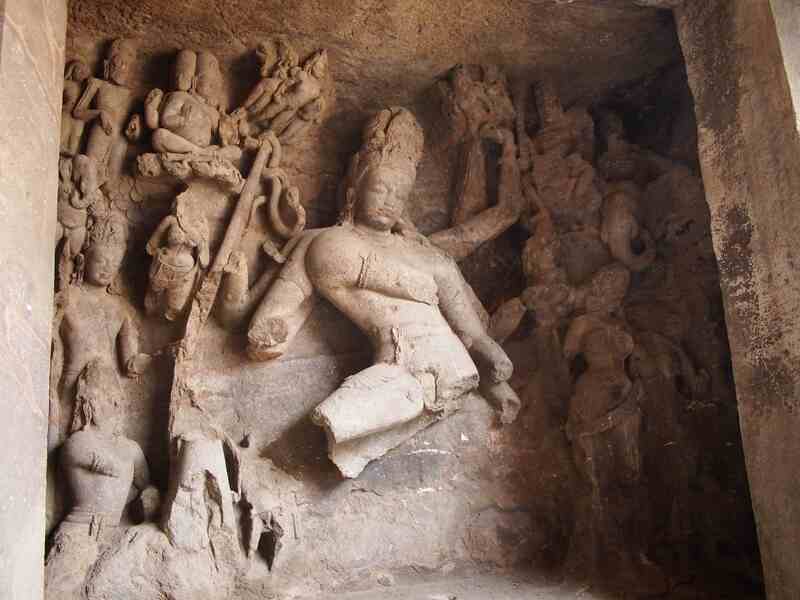 The Kanheri caves in Sanjay Gandhi National park at Borivali are good too. There are many more caves there and the quite interesting too, although, there is hardly any reference to the history behind them. Wouldn’t advise going in the summer heat though. Copyright © 2019 Rakhee Ghelani. Powered by WordPress. Theme: Spacious by ThemeGrill.